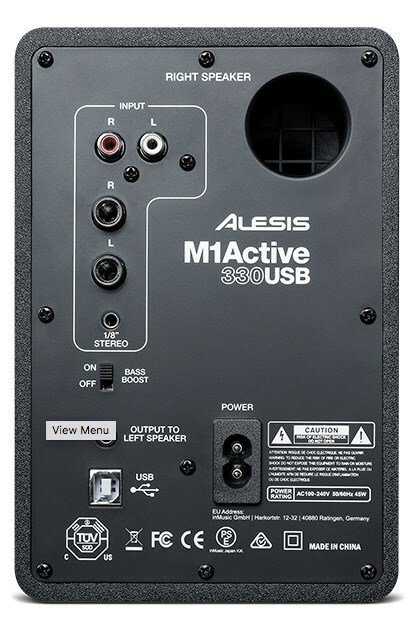 The M1Active 330's are a pair of Studio Monitors from Alesis that utilises the technology taken from Alesis' Monitor One and M1Active studio monitors. 10W of output power per channel combined with a 3-inch aluminium low-frequency driver and a 1-inch silk dome tweeter mean that the monitors provide you with high-quality audio output. You will also benefit from an onboard audio interface with sample rates of up to 16-bit/48kHz for high quality, quick recording. 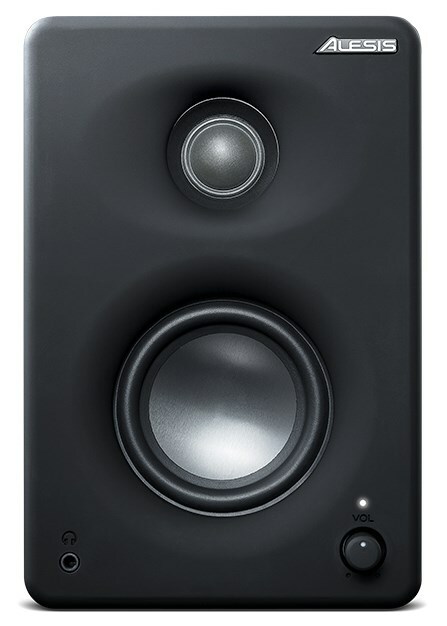 The monitor's feature a custom-designed, anti-resonant wooden cabinet, giving you a natural bass response. 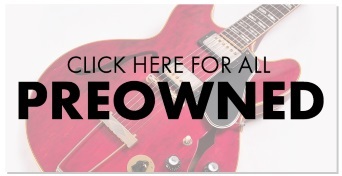 A built-in bass boost switch bolsters your low end even further. 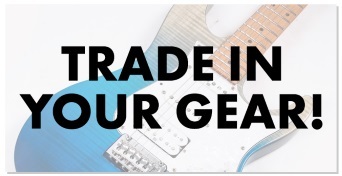 On the back of the speaker's, you will find balanced inputs alongside 1/8-inch stereo input, giving you the ability to connect other pieces of gear.